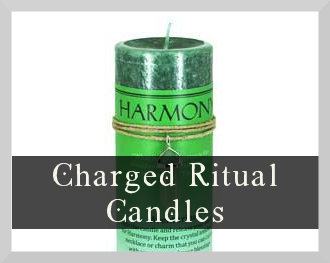 For most practitioners of Wicca or Paganism, honouring ‘The Goddess’ is a considerable part of their practice. Remembering to honour the mysticism and creativity of the divine feminine almost comes naturally. The celebration of the feminine is wonderful in these modern times. Our ancestors would jump with joy that ‘the feminine’ is now respected – rather than oppressed. To honour femininity through our Triple Moon Goddess, (not only because of what our ancestors had to withstand, but because of the monumental part she plays in our existence) is the least we can do, I’m sure you will agree. However, there is also another ‘supreme deity’ referred to as ‘The Horned God’, ‘Cernunnos’, ‘The God of Wicca’, ‘Pan’, ‘Herne’, ‘Dionysus’ and many more titles. He is known as the God of The Hunt, of fertility, of the Sun and the God of The Forest – and if, as the name suggests, you get the sense that he really is something else, then you are thinking along the right lines. 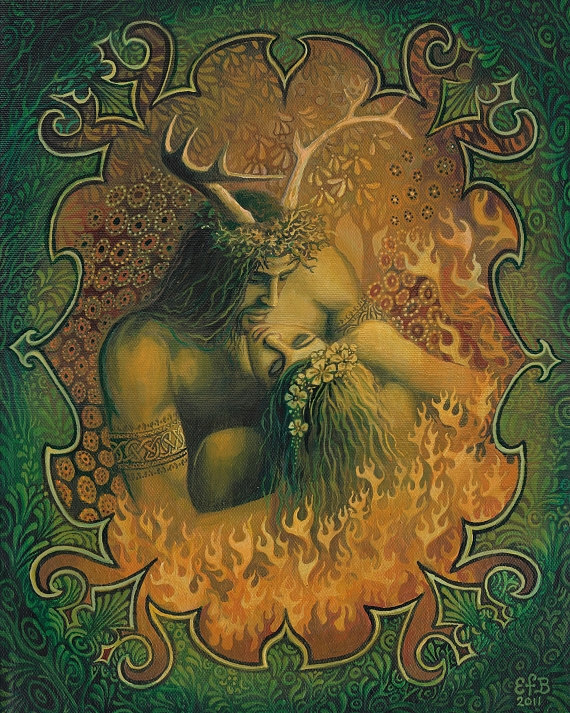 The Horned God is the other half of the divine couple, with the Triple Moon Goddess being his partner. We understand that we cannot grow internally or spiritually without the moon, without energy, or nurturing creativity. But we cannot survive without the sun, the earth and the forests. 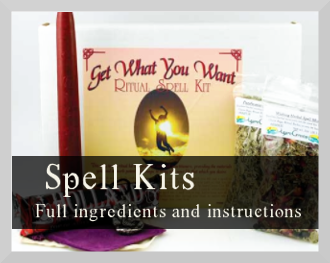 We cannot create life without the first initial spark of creativity – without the elements that The Horned God brings. Whilst we do indeed need to pay homage to all the feminine sacrifices and submission that has happened prior to our day, in honouring just the feminine are we forgetting to honour half of existence? Does this make our worship unbalanced? These considerations are of course personal in nature, and dependant upon your own practice; but in considering these questions within your craft you may just harness something more powerful than you thought possible. Folklore surrounding The Horned God seems to be inexplicable- he is enigmatic, it’s almost as if ‘mystery’ is part of his message. The Horned God has a more grounded, arcane, practical energy as opposed to the bewitching, surreal energy of the Triple Goddess. Perhaps Cernunnos’ energy isn’t so appealing to us unconsciously because it deals with death, and some of the harsh, uncomfortable realities of life. Stories about ‘Herne’ are said to pre-date Wicca and were born in English folklore. There are stories of him slaughtering cows, committing suicide and wearing the antlers of his hunt. 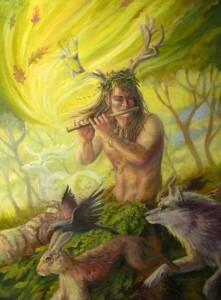 Other stories are about Cernunnos being miraculously cured from a fatal wound, because an antler was tied to his forehead – apparently connecting him to the deer, thus giving him a position of great honour. He is also said to be a bad omen, sweeping up anybody who crosses his path, taking them away with him for eternity. Interestingly, he is especially considered to be a bad Omen amongst the UK royal family and is said to only appear in Windsor Forest, UK, when needed (such as in times of national crisis). The question is, whether Herne, Cernunnos and The Horned God are one and the same, this subject remains unknown. 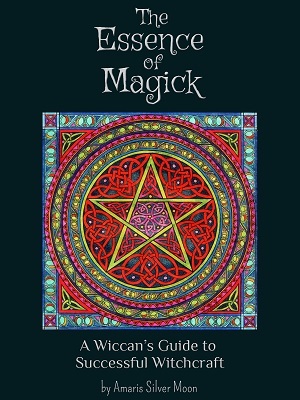 Just like much of modern day Wicca, ancient traditions are a mystery, and we are left to discern our own understanding of how to practice them. Your interpretation of The Horned God might be more of a personal experience, rather than adopting the consensus upon his meaning. You may however, find some of the interpretations below helpful. The horn or antler has long been a symbol of worship – traditionally seeming to be resembling fertility and the hunt. 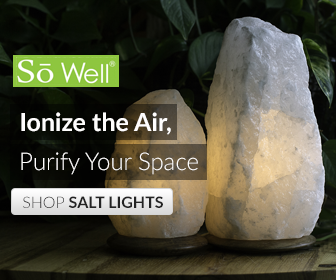 It resembles protection, courage, sacrifice, fertility and sensitivity toward the earth and your surroundings. I personally consider him to be present in the elements of earth and fire, the right side of the body, a representation for practical and material manifestation and the sacrifices we need to make to survive or achieve (in modern day life). He is the the sun, the daytime, the winter and the spring, grounding crystals, money, the root and the sacral chakras, life, seeds, the soil and nutrients in the earth, passion, and the physical manifestation of all there is. 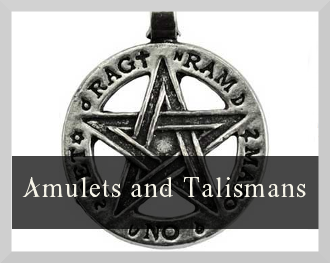 He is a true god in his own right and the perfect partner for the Triple Moon Goddess, who without him would not be able to manifest her powers. 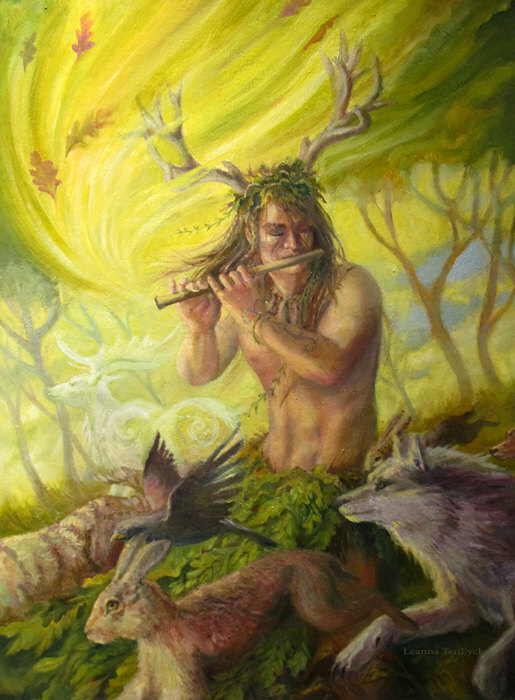 To honour Cernunnos, or work with him, I use the above elements as a representation of him and work them into my magick, rituals, thoughts and writings. Always remembering though, to balance him out with our beautiful goddess. Without her, he cannot be at his best. 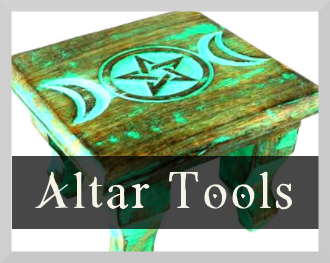 Your magick, rituals, and practices will become more enhanced by incorporating The Horned God, they will be fuelled with energy and will balance out The Triple Moon Goddesses’ energy to create a force to be reckoned with. That magic might even spill over a little bit, to help the general population respect our planet more too! A simple way to honour The Horned God is to go outside at dawn with a glass of water/wine (or whatever you would like to take as an offering) turn around three times anti clockwise and raise your glass to him and then pour the contents into the earth. The same ritual can be done to honour the Triple Moon Goddess – but at dusk and turning around three times in a clockwise direction. I like to think of The Horned God energy to be strong on a new moon (at the first spark of creativity) and staying around to provide protection to the seedlings of change and growth right up until the full moon when the seedlings have gained enough momentum to keep going. I also like Cernunnos to be a reminder to appreciate all that I have today because, life can be fragile and what we have today can be gone tomorrow. The ‘hunt’ element of Cernunnos reminds me of this every day.